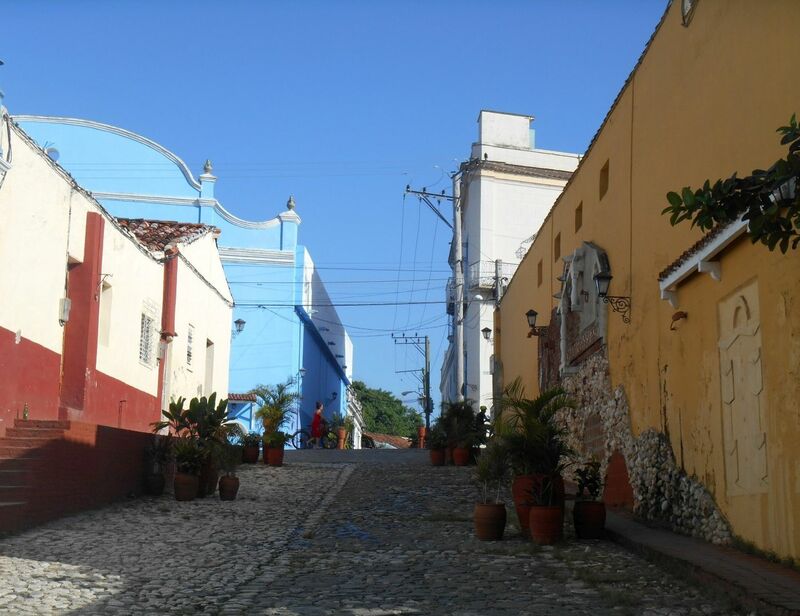 Trinidad, officially founded as Villa de la Santísima Trinidad, is called by some historians and inhabitants as La Trinidad or Trinidad de Cuba. It is located to the south of the province Sancti Spíritus, and is the capital of the municipality of the same name. It was the third village founded in Cuba, at the beginning of 1514. It is approximately 315 kilometers (195 miles) away from Havana.